Voted “Top Soundtrack of All Time” by the American Film Institute, few musical themes are as instantly recognizable as this timeless classic by film score master John Williams. Here is an authentic transcription for band as performed by the United States Marine Band under the baton of Mr. Williams himself. 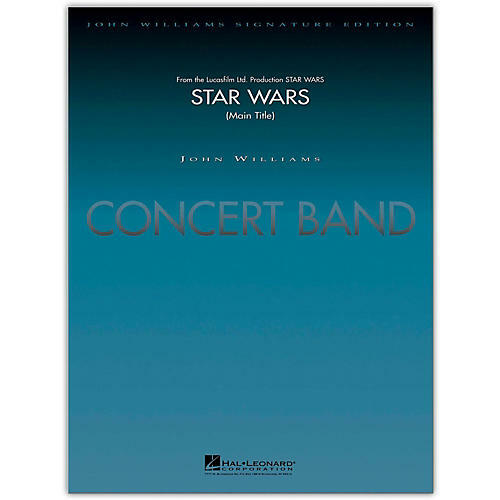 Score and Parts Series: Concert Band Professional Composer: John Williams Arranger: Stephen Bulla Level: 5-6 Inventory #HL 04002397 UPC: 884088040383 Width: 10.75" Length: 14.0"